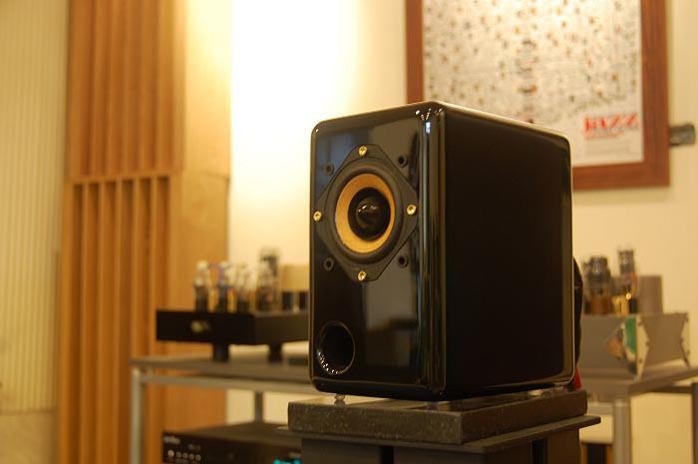 Tommy Wu, founder and designer of JohnBlue Audio Art, talks about his home system and favorite CDs: My audition room is 4.9m wide. Acoustic treatment includes two tube traps in the corners to diffuse standing waves and next to them are four 60 x120m absorption/diffusion panels. My listening seat is 2m from the speakers, they are away from the front wall by 1.5m. The room is carpeted. The speaker stands are 70cm high, filled with steel shot and weigh 50kg each. On the equipment rack, the top left houses the 24A tube preamp, which utilizes an 845 as power regulator and four 24A as preamp tubes. This preamp accepts two line inputs and features two outputs for bi-amping. Next to the preamp are the KingRex T20, PSU and Preamp. On the right is my DIY 2A3 push-pull amp. I have made five so far. This one features four very rare RCA 2A3 black-plate NOS. The rectifier is another rare GEC KT33 black-plate NOS. The preamp tube has just been upgraded from 5687 gold-plate to GE 7044. 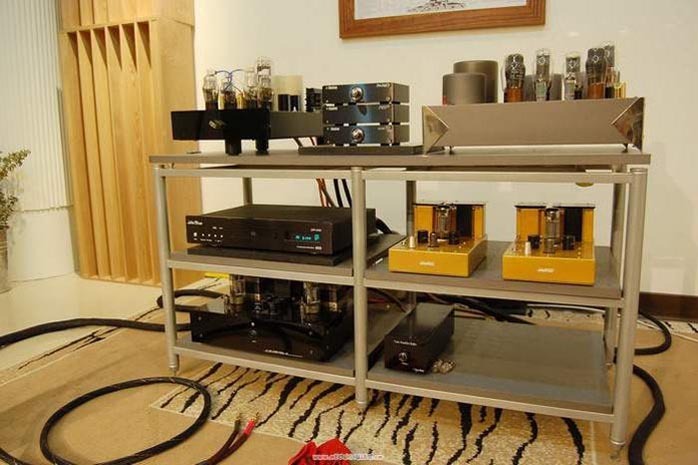 On the middle shelf are the JohnBlue CDP1000 CD player and TL66 monoblocks. Further down you have a 6550 tube power amp on the left and a 5687 tube buffer on the right. Robert Wolf (guitar) and Fany Kammerlander (cello): Faro [GLM FM-115-2]. Originally members of the famous Quadro Nuevo, the guitar and cello duo plays their transcriptions of all-time classics from Charlie Haden's "Our Spanish Love Songs" to Ennio Morricone's "Cinema Paradiso" and masterpieces by classical composers like Manuel de Falla's "El pano moruno" and Pablo Casals' "Song of the Birds" with renewed vigor and transcendence. When the album was first released in 2004, it won recommendations from at least seven music journals and newspapers in Germany. Wolf's playing has been highly praised by the authoritative Guitar magazine for his fusion of classical and jazz. The German GLM label is audiophile stuff. Faro has immaculate placement of instruments and ambient realism. Be it a tranquil piece or con moto, the passionate playing flows naturally with a sense of nobility. Rossini: Six Sonatas for Strings played by Accardo/Gazeau/Meunier/Petracchi [Philips 446 806-2]. This is not only the best musical therapy to help you forget all your troubles, its sonic excellence has been unanimously testified to by countless audiophiles. Led by Accardo, the successor to the Paganini tradition of virtuoso extraordinaire, the collaboration is brought together by sublime musicianship and adroitness. It shows what a string ensemble can do at its very best, with the sweetest tone, the richest harmonics and the finest details. Beethoven: Violin Sonatas Kreutzer and Spring played by David Oistrakh and Lev Oborin [Philips 835259]. Legendary performance that reaches an artistic epitome. Lily Chen: The Sky and The Earth. Lily Chen started her performing and recording career at the tender age of ten. She has been honored with several music awards and has held concerts in Beijing, Harbin, Hong Kong, Macau and Malaysia. 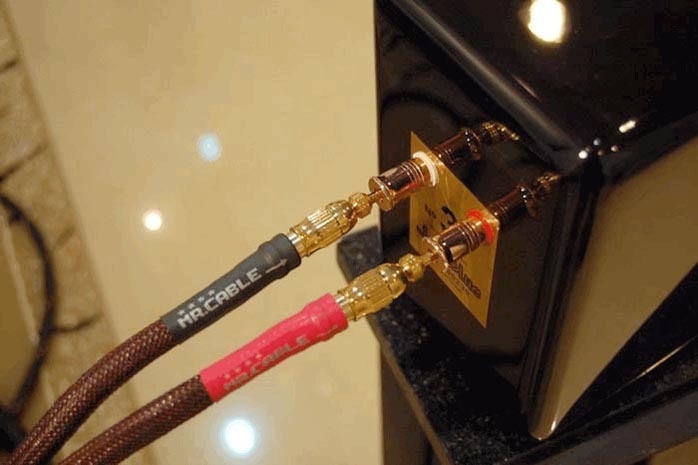 She is popular among Chinese audiophiles. 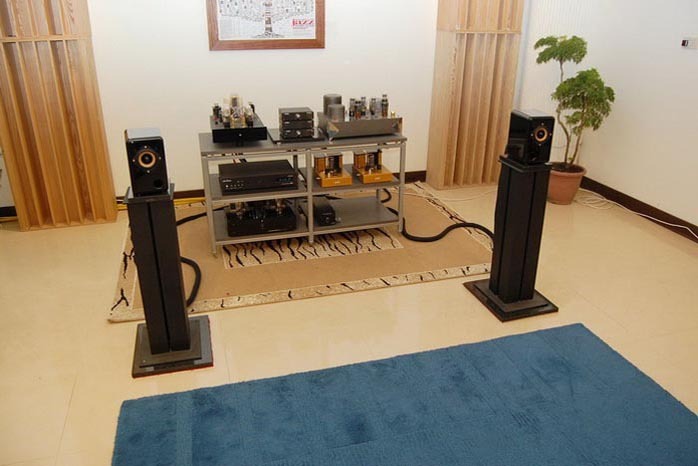 Best Audiophile Voices II [Premium PR27840]. An all-female jazz vocal offering, this album features a deeper and more mature repertoire of evocative songs, setting the mood through sultry vocals and silken melodies. Best loved artists from Eva Cassidy to Susannah McCorkel share stories of passion, pain and privacy in a sonically pristine recording remastered in 24-bit resolution.